We provide emergency road service around the clock, 24 hours a day, for Heavy Duty Trucks in Missouri and beyond. 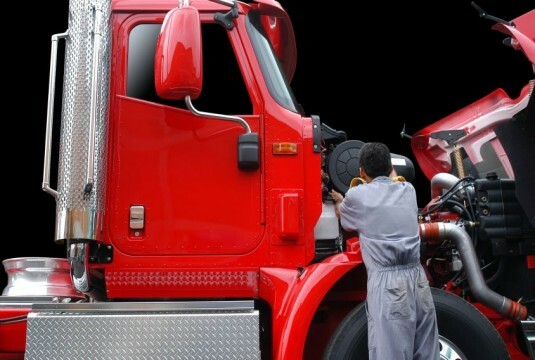 We provide all aspects of Heavy Duty Truck repair and maintenance in Missouri. We offer a broad range of services ranging from basic services to complete engine overhauls. We always provide quality and dependable service combined with speedy response times. Contact us with Heavy Duty Truck repair service questions, or for an appointment today! Every customer’s satisfaction is our top priority. We’d be more than happy to talk to you about any needs you have regarding service on your Heavy Duty Truck. We’re local in Missouri so you can call us, contact us below, or just stop on by!